Product prices and availability are accurate as of 2019-04-18 06:13:28 EDT and are subject to change. Any price and availability information displayed on http://www.amazon.com/ at the time of purchase will apply to the purchase of this product. 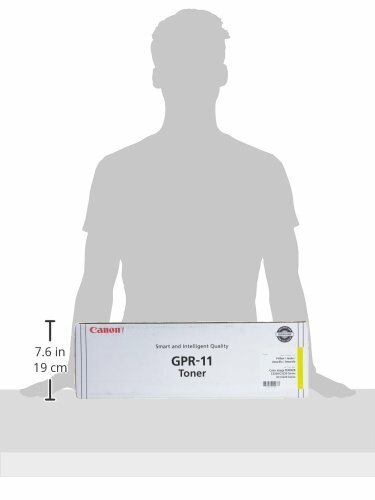 Copier toner is designed for use with the Canon image Runner C3200. Cartridge is easy to install. Yield is approximate.